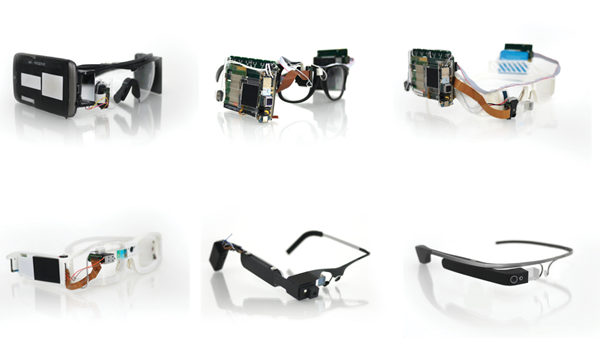 Google Glass has been at the forefront of tech coverage over the past year or so, with fans completely fascinated by its progress from concept to current beta state. But the Explorer Edition that the search giant began rolling out last year wasn’t the first version modeled, rather the result of a painstaking process of running through numerous prototypes before coming up with a form factor fit for the public eye. Via Google+, the Big G has shown a timeline of Glass’ evolution over the course of two years, including images, and the change, when contextualized in this way, is quite stark. As you’ll notice, the idea started with a few microchips and other hardware attached to a standard pair of lenses, and looked like the work of a wacky science professor. But as time went on, the process was gradually refined, and even though the aesthetic of Glass still has its fair share of critics, the current form factor is a great deal better than what the Android maker started out with a couple of years ago. The fact that Glass doesn’t look great to wear could well be a spanner to Google’s plans to roll it out to the public, but with the recent news that Oakley and Ray-Ban would be designing specialized ranges for the style-conscious, perhaps the established brands of the eyewear world can help to alter the public’s opinion. 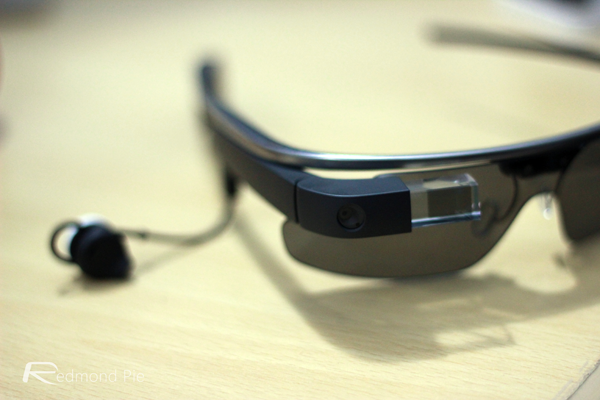 Looks aren’t the only hurdle as far as Glass’ credentials as a consumer product go, though. Apple CEO Tim Cook, for example, has praised the work of his major industry rival, but also noted that the technology just isn’t quite ready for the end user. Moreover, since we’ve seen a lot of enterprise and governmental interest in Glass, from Virgin Atlantic at Heathrow Airport, London, to the NYPD in New York, it remains to be seen just where Google’s face computer becomes a major part of our digital lives. Still, the timeline is still pretty intriguing, and just goes to show how much any changes Glass went through in order to reach beta. Check it out below, and be sure to leave your comments via the usual mediums.